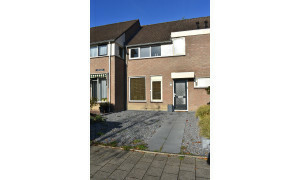 Spacious upholstered House for rent in Best with 3 bedrooms and situated in the district. 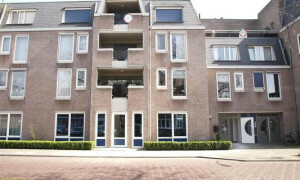 If you're interested in this apartment, please contact us for more information en translation of the discription. 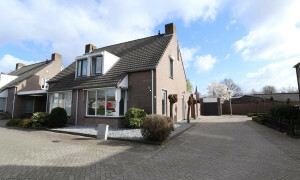 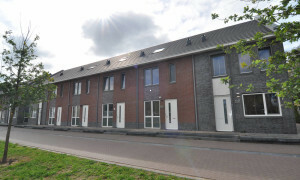 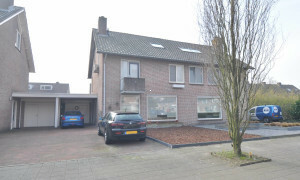 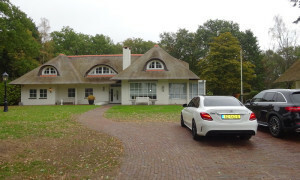 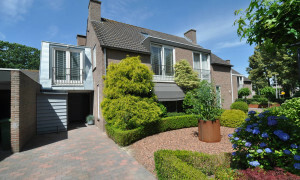 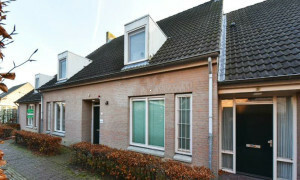 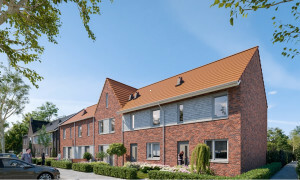 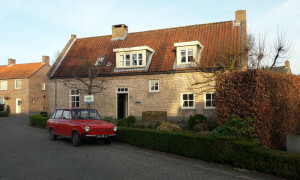 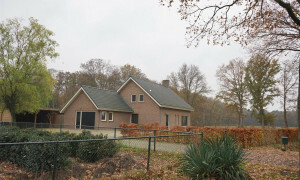 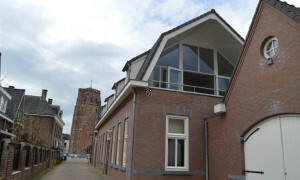 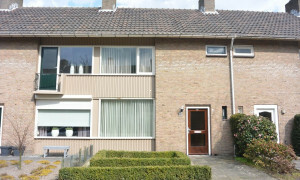 Free standing villa with guest house, swimming pool and lovely garden, located in the center of Schijndel. 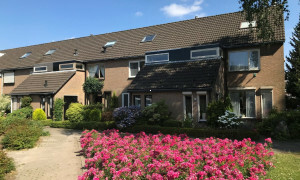 Beautiful upholstered Apartment for rent in Sint-Michielsgestel with 1 bedroom and situated in the Sint-Michielsgestel district. 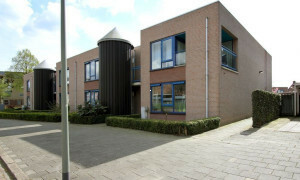 Beautiful upholstered Apartment with balcony for rent in Esch with 1 bedroom and situated in the Esch district. 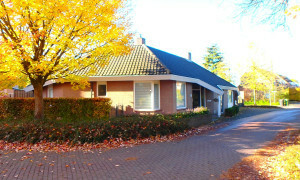 Lovely free standing villa with separate guest house located in Best.